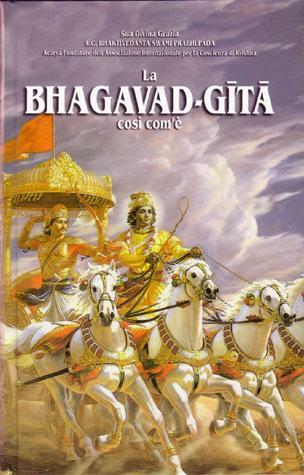 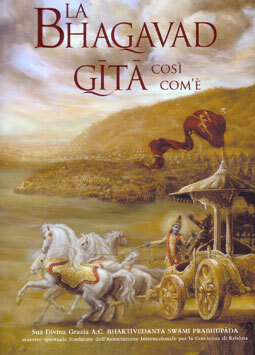 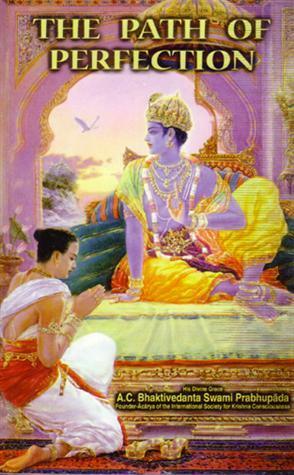 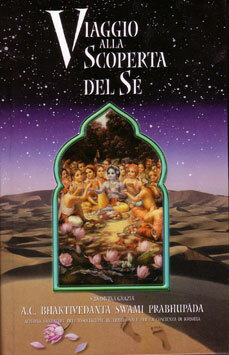 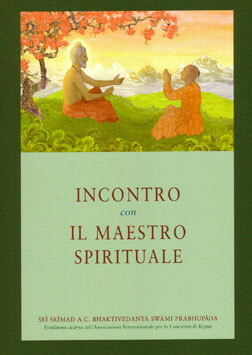 The Italian version of Srila Prabhupada’s Bhagavad-gita As It Is. 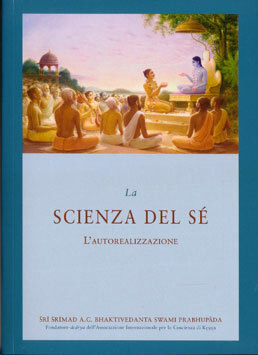 SKU: ITA-BG. 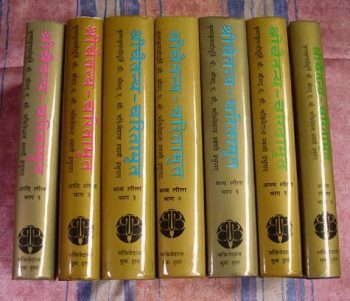 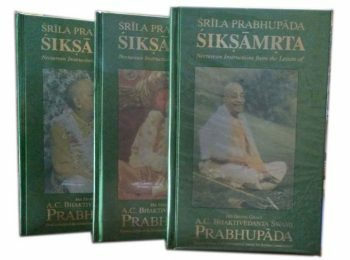 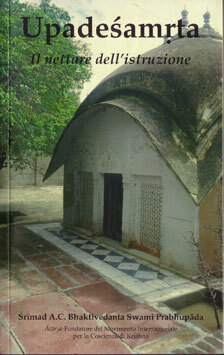 Categories: Italian Books, By Srila Prabhupada. 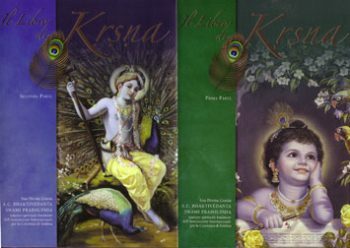 Hardbound, 894 pages, 34 colour paintings, size 14 x 21 x 4 cm.